At Mortgage Success we spend a lot of our time helping customers apply for Mortgages where they have poor credit. In the current market Poor credit should not be a barrier to getting a Mortgage. Many people are pleasantly surprised when we talk through their options. The key things when looking for a Mortgages for Poor Credit is the deals that are available will likely be a higher interest rate than on the high street although that is not always the case, you may need a larger deposit but again, this is not always the case. The longer you wait between your credit issues and applying for a Mortgage with poor credit, the better the rates are likely to be. Likewise the bigger the deposit the more options you will have. As a general rule of thumb, if your credit problems were over 2 years ago and you have a 15% deposit, there are potentially even high street lender options available. If you have a smaller deposit, then you may find the rates are as high as around 5% in the current market. When it comes to looking at your options in respect of mortgages for poor credit, the devil is always in the detail. 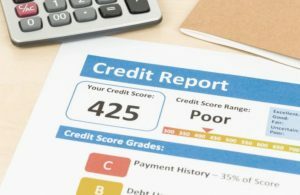 The questions we usually ask are what credit problems you have had in the past, when they were registered on your credit report and how much your deposit is. With those bits of information we can start to determine potential options and give you an idea of rates available without taking up too much of your time. 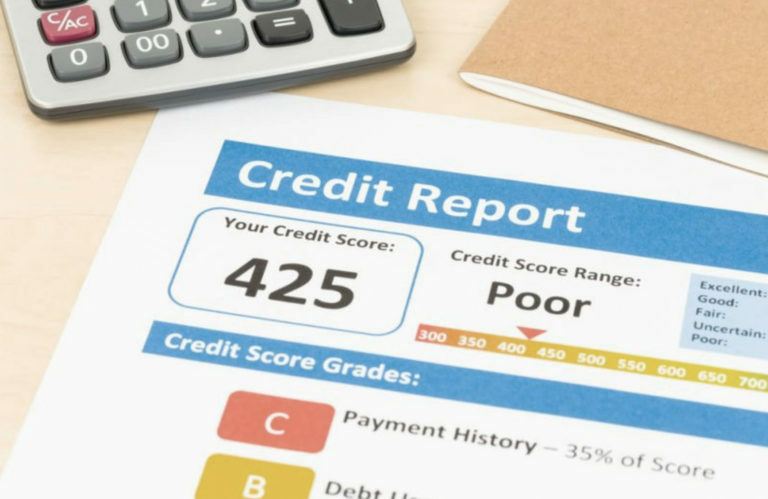 We would usually describe poor credit as someone who has defaults, CCJs, recent arrears or Bankruptcy. However as mentioned above, the devil is in the detail. A £50 mobile phone default which is 5 years old, we would not be looking to class that as poor credit, but more of a “blip” – we all have them. We always start by trying to place you on the high street and with “blips” that can be possible. You get a better rate and we have an easier lender to work with. If that is not feasible, then we start to look at the more specialist lenders who would look to accept poor credit. However as mentioned above, specialist lenders do not necessarily mean extortionate rates, their rates in todays market start from around 2.2%. Get in touch with us. Lets have a 5-10 minute conversation and you can then start to get an idea of what is available or if nothing you can at least get some guidance on when you will have options or what needs to be done before applying for a Mortgage. Next Post:Can I get a Mortgage with a default?